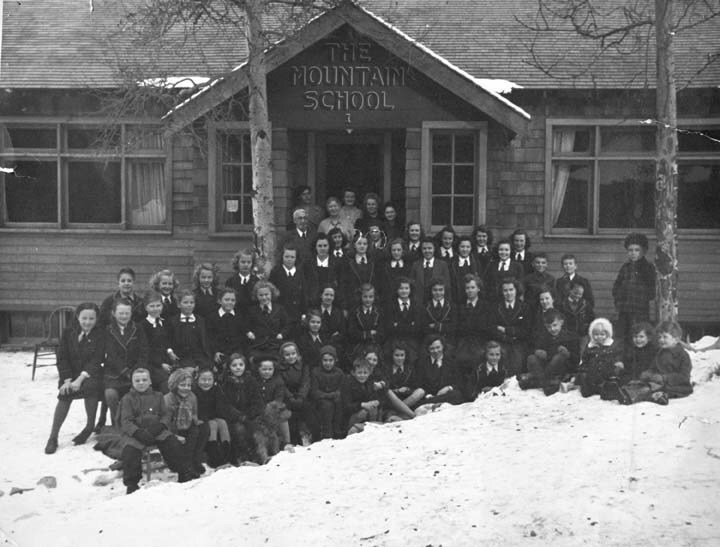 The Banff Heritage Corporation, in partnership with the Archives at the Whyte Museum of the Canadian Rockies Archives, proudly presents this monthly series of profiles, celebrating some of Banff’s landmark buildings and locations, as well as the legendary individuals that are part of our rich history. Nominations from members of the public are welcome. Please let us know if you would like to see a special building, location, or individual recognized as part of this on-going series.